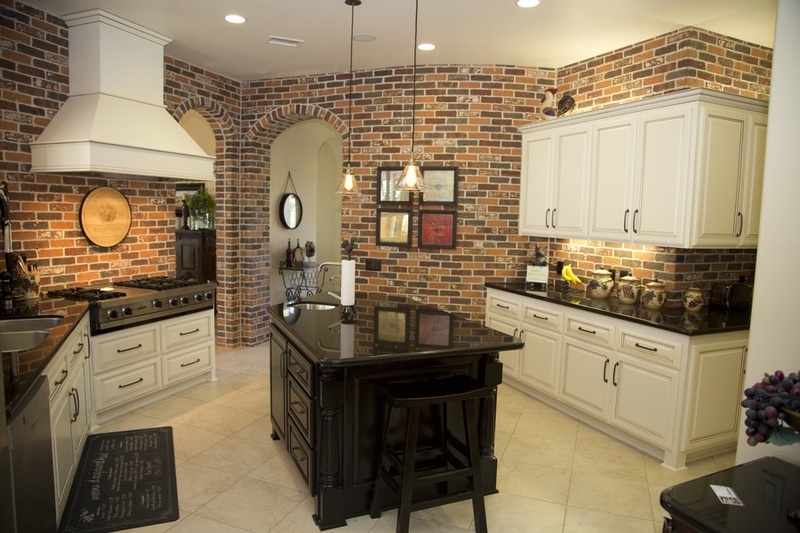 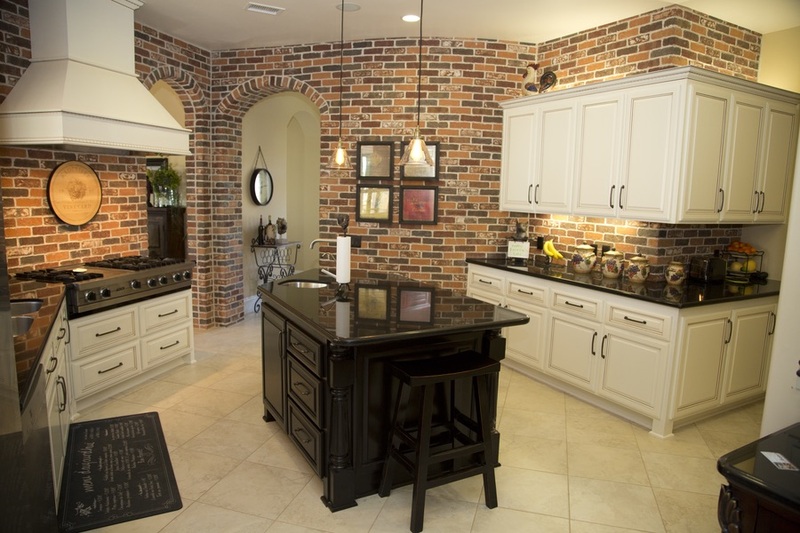 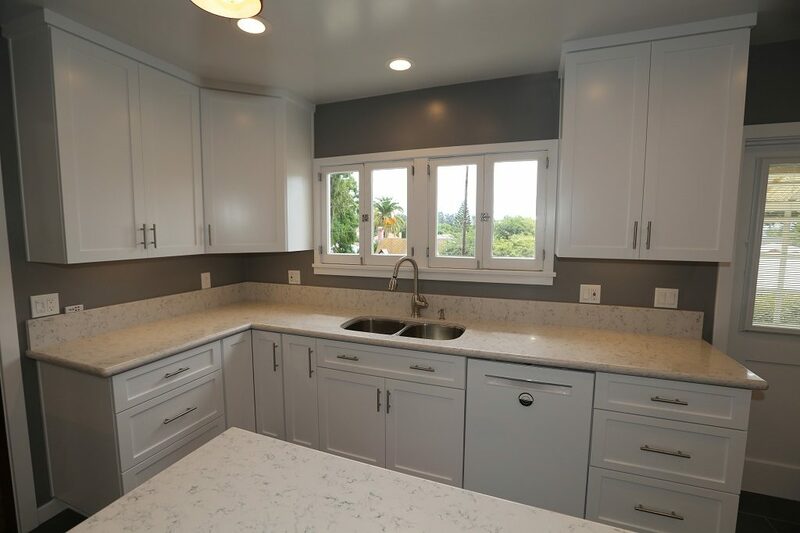 Have you been dreaming of a brand new kitchen? 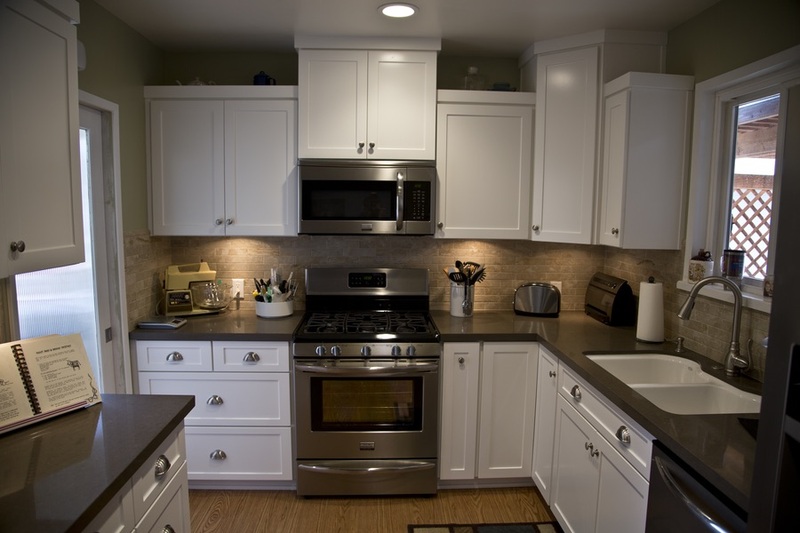 Maybe your current space is cramped, has an inconvenient layout, or lacks appliances and features you want. 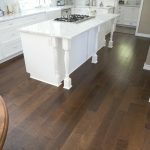 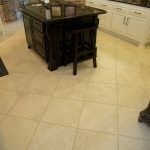 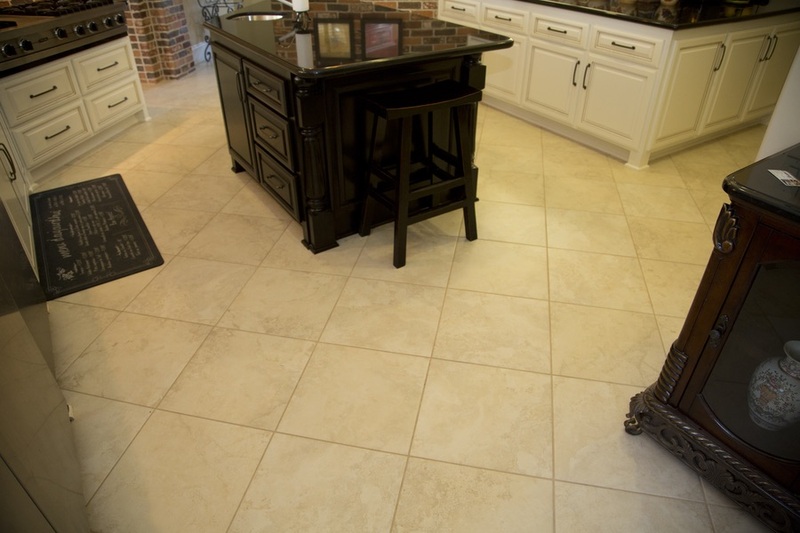 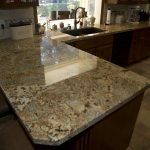 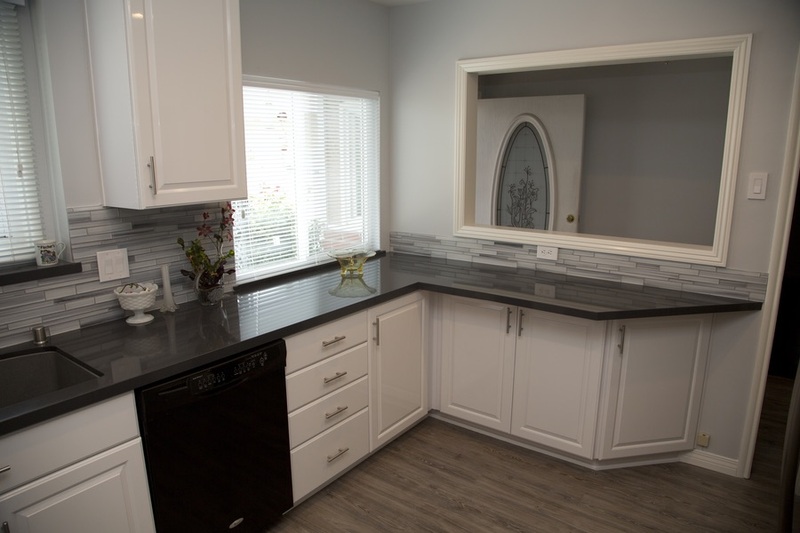 Or, perhaps you want to refresh a tired old design from top to bottom, with brand new flooring, cabinetry, countertops, and more. 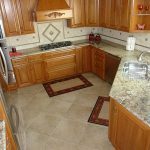 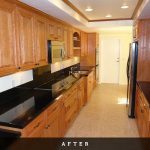 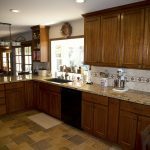 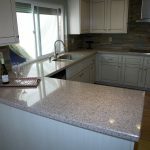 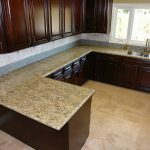 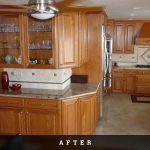 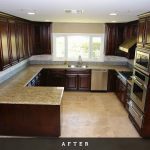 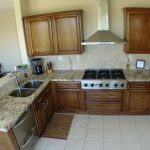 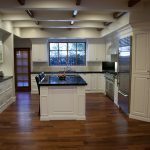 Regardless of the scope of your kitchen remodeling project, you can trust Cabinet Magic to attend to every detail with the utmost care. 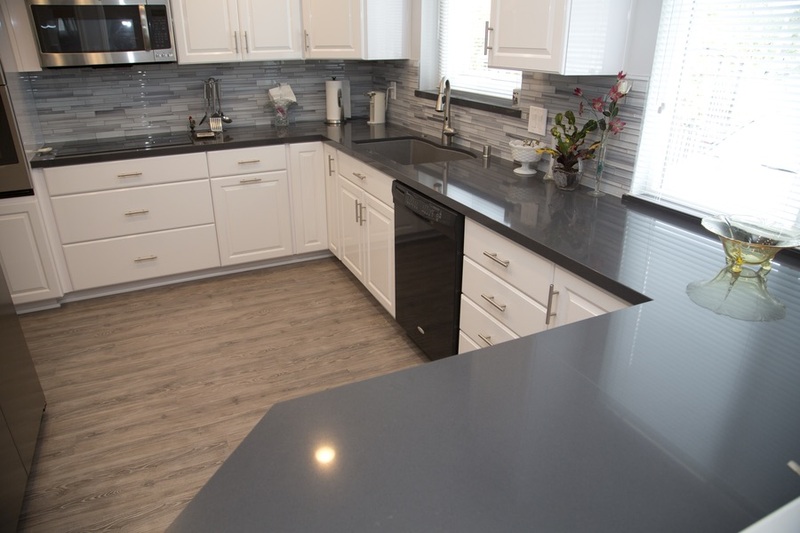 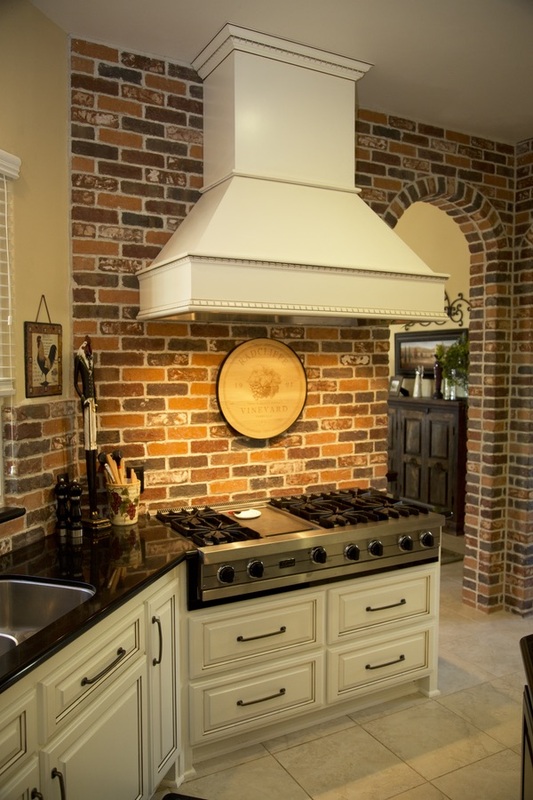 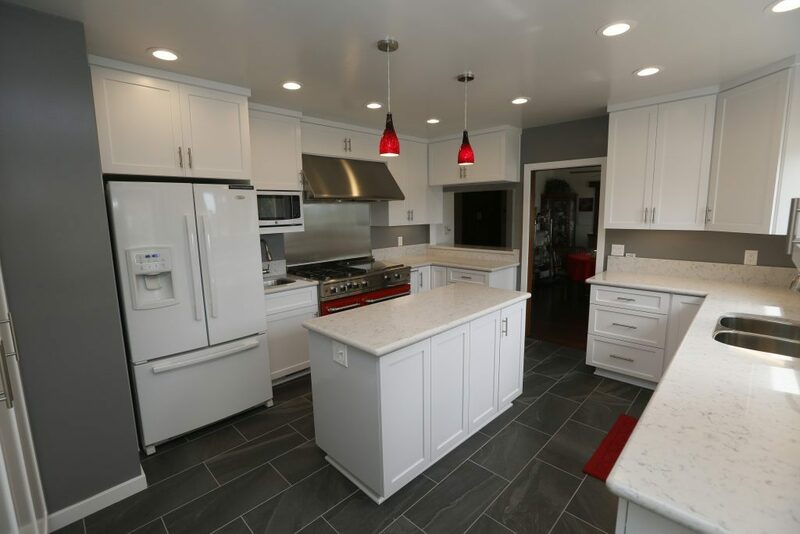 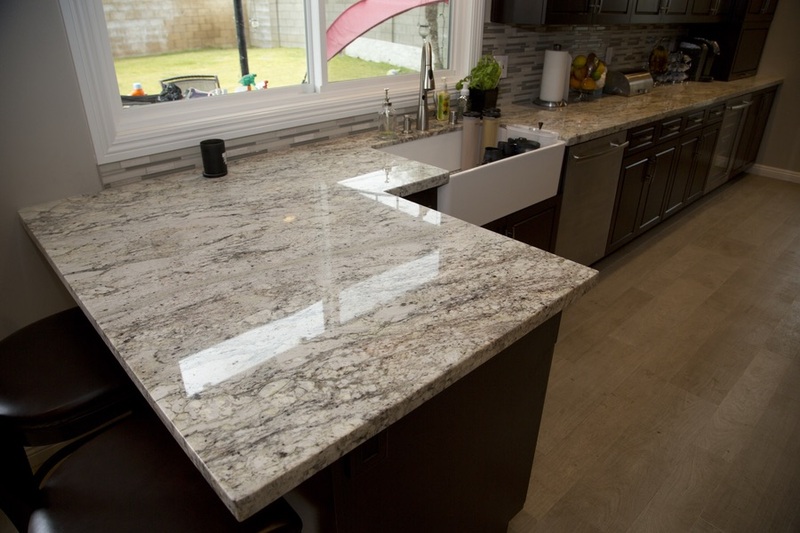 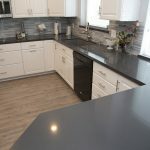 We’ll take the time to talk with you in depth about your vision for your new kitchen, so that we can recommend design trends, ideas, options and choices that will best meet your needs and wants. 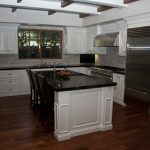 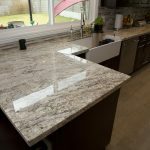 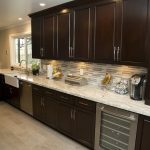 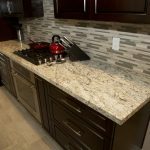 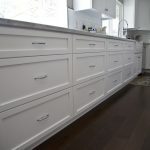 Investing in custom cabinetry is one of the best things you can do to create a high-end kitchen design that will stand up to the rigors of everyday use for decades. 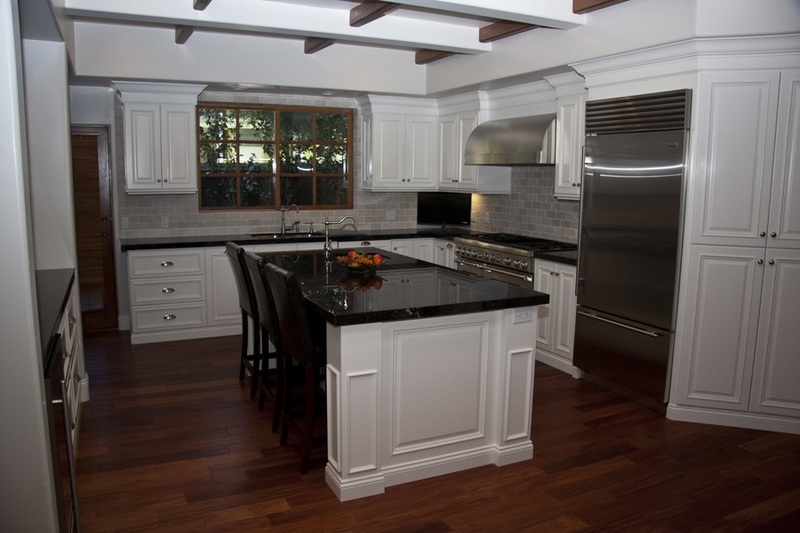 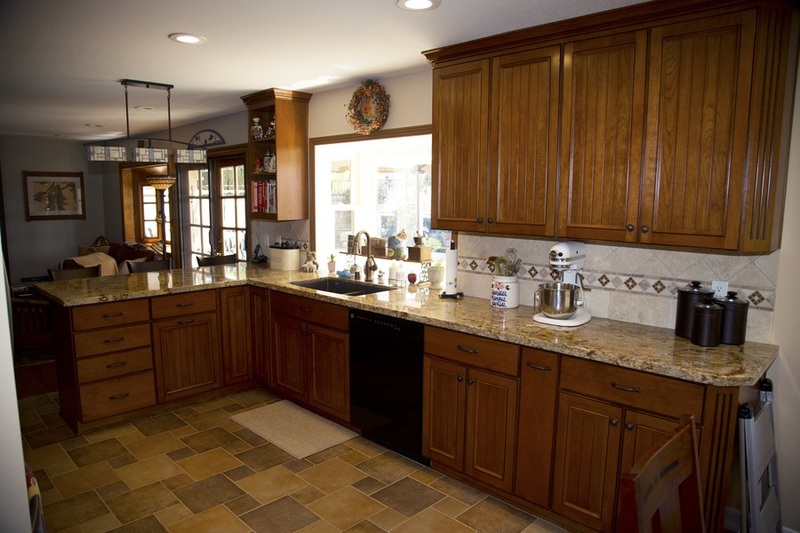 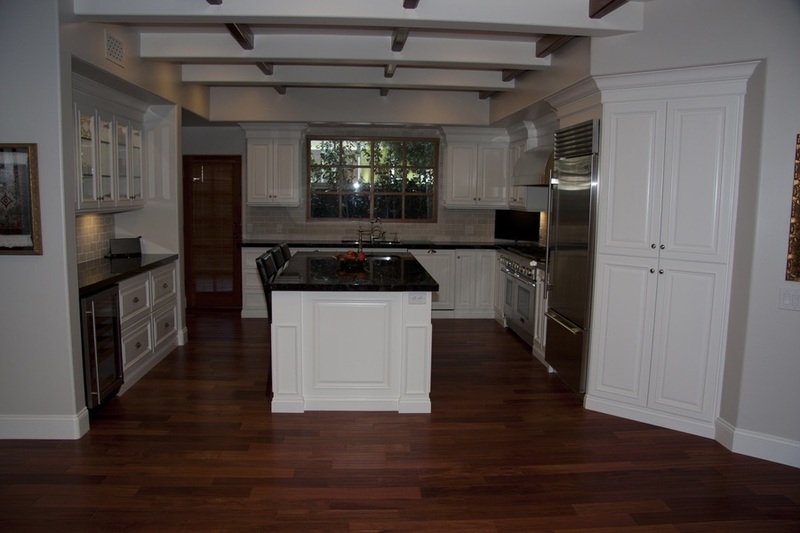 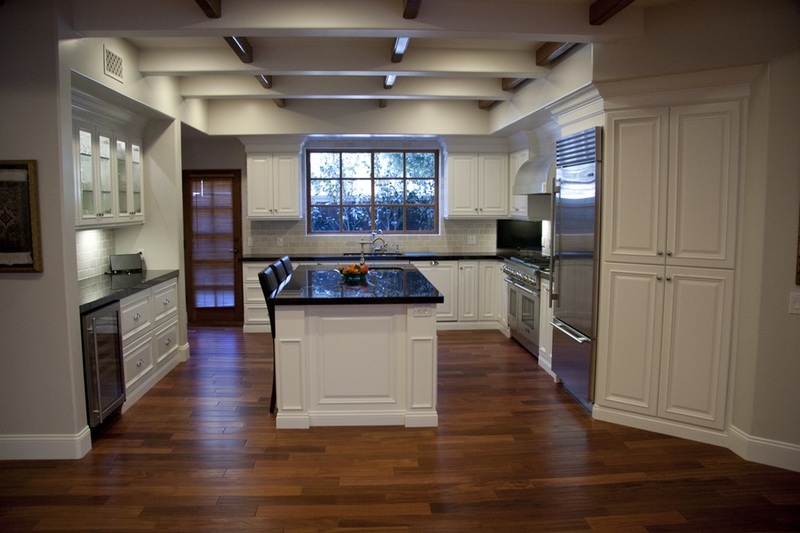 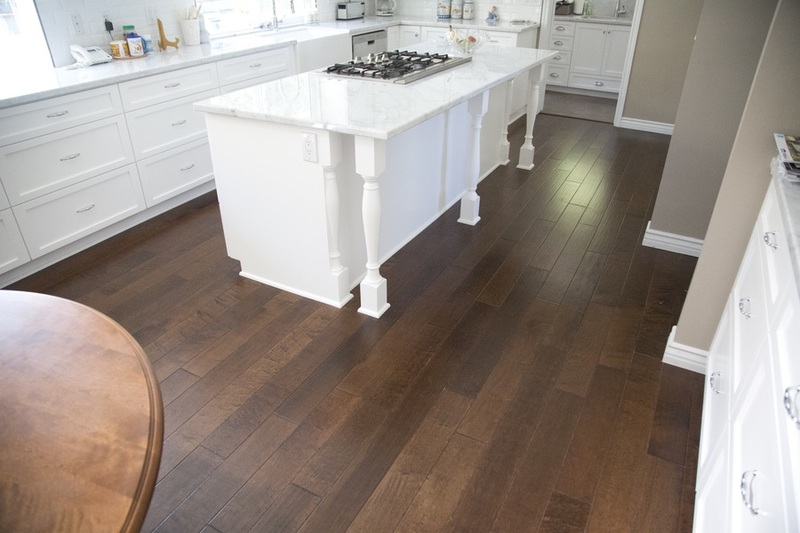 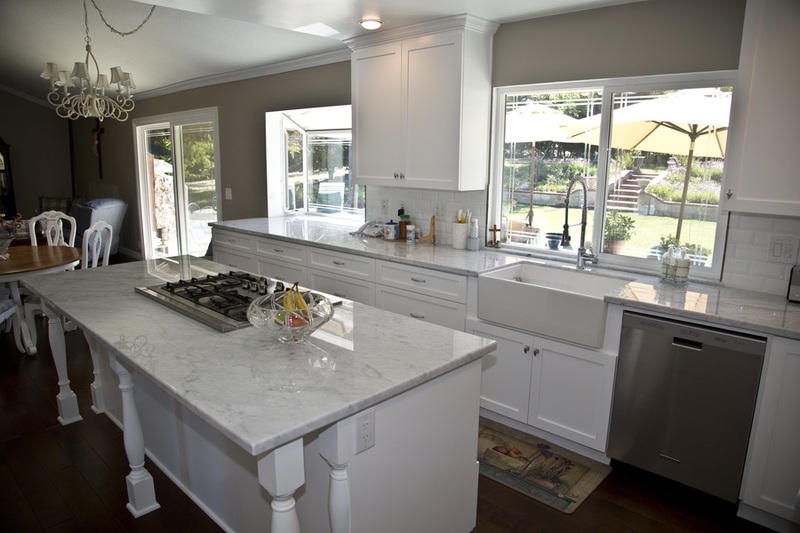 At Cabinet Magic, we create all our cabinetry from scratch right here in our La Habra factory. 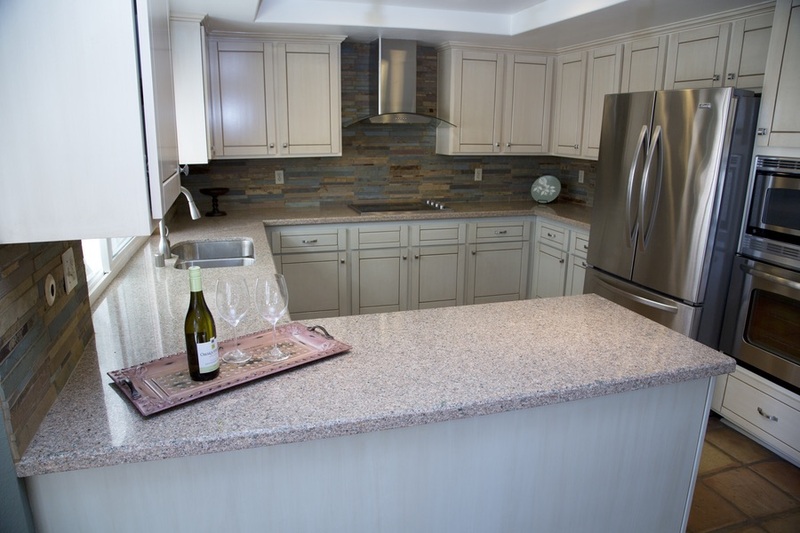 We can give you the exact style, color, and features you want. 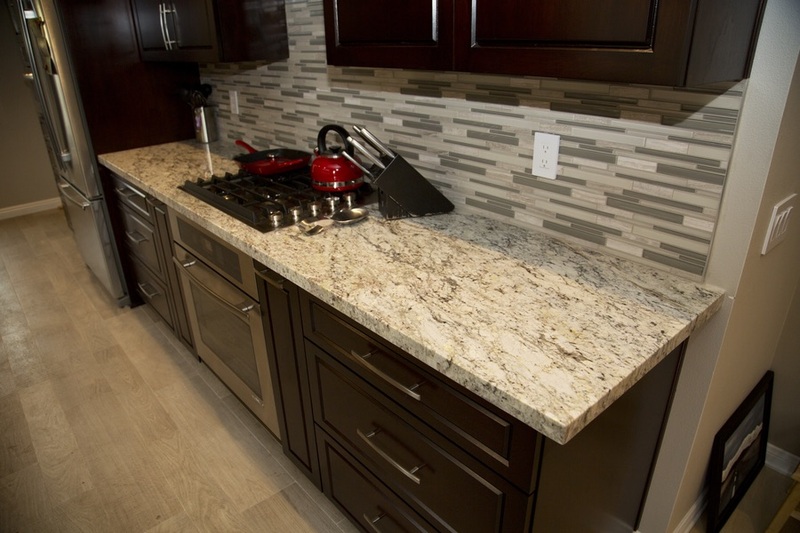 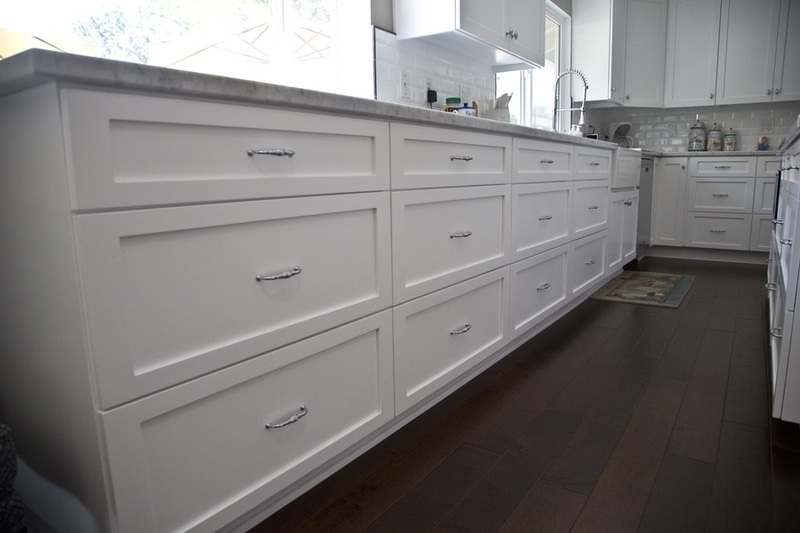 All of our cabinets are crafted to the highest quality standard, incorporating features like soft-close hidden hinges and smooth drawer slides. 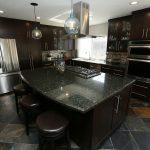 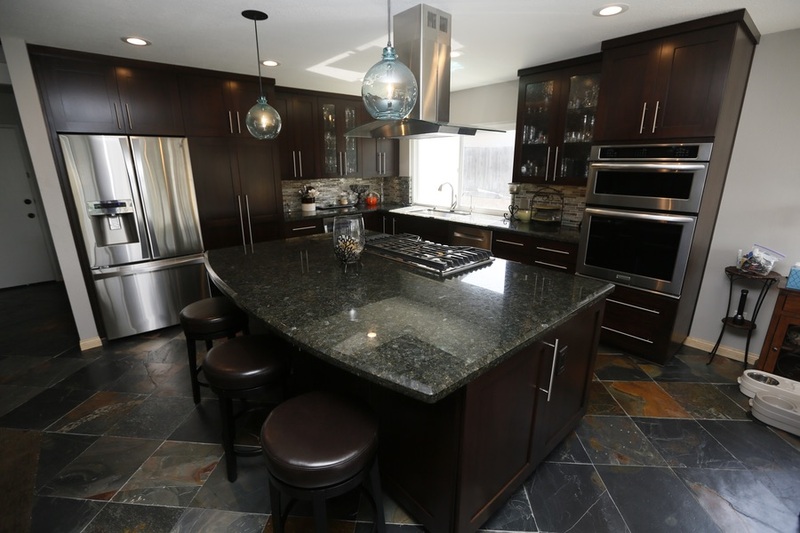 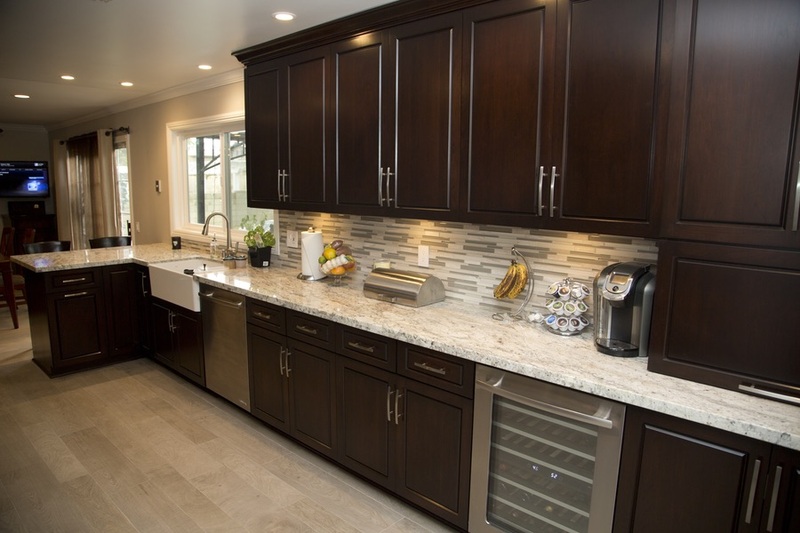 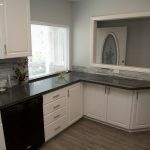 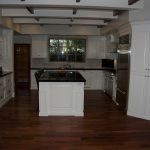 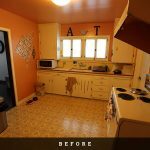 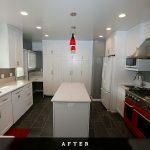 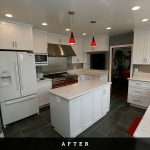 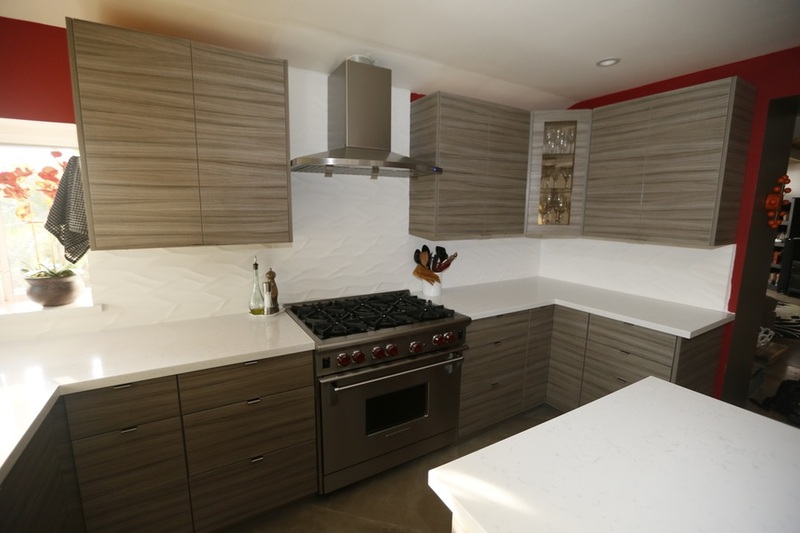 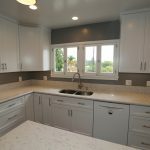 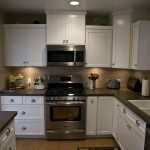 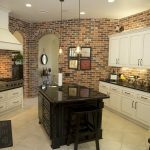 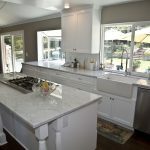 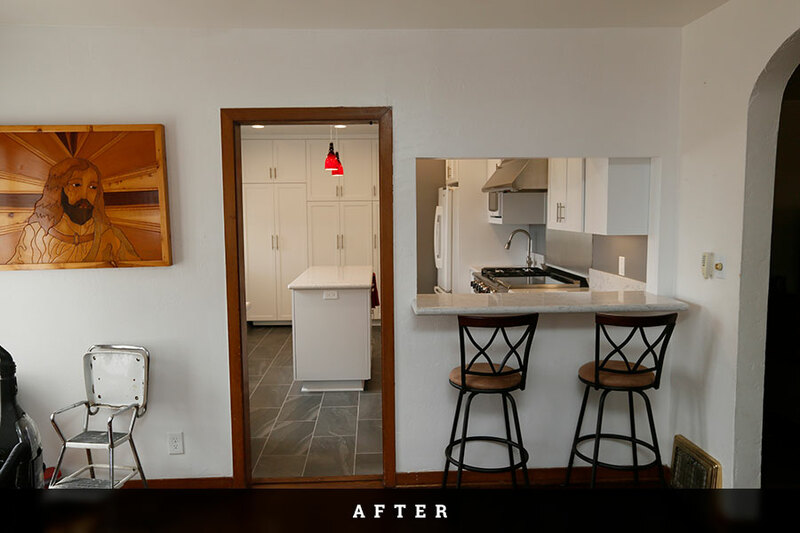 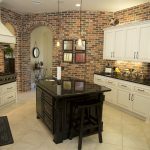 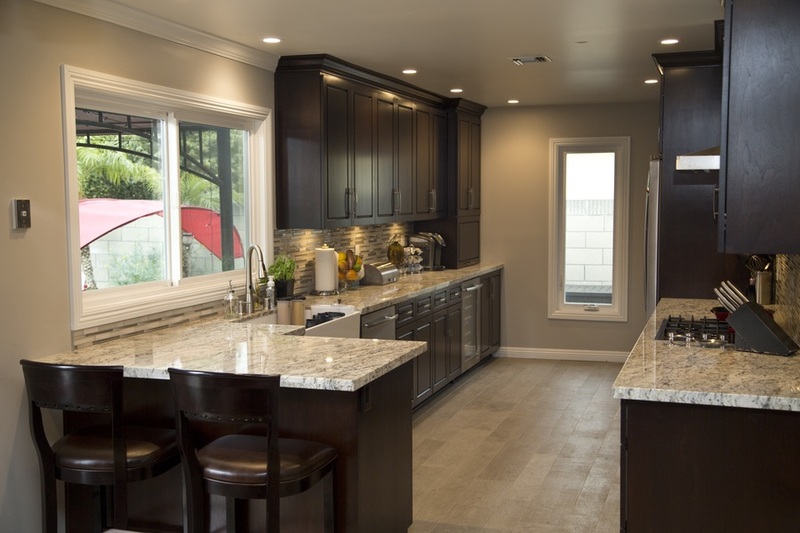 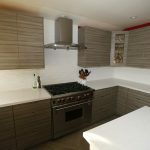 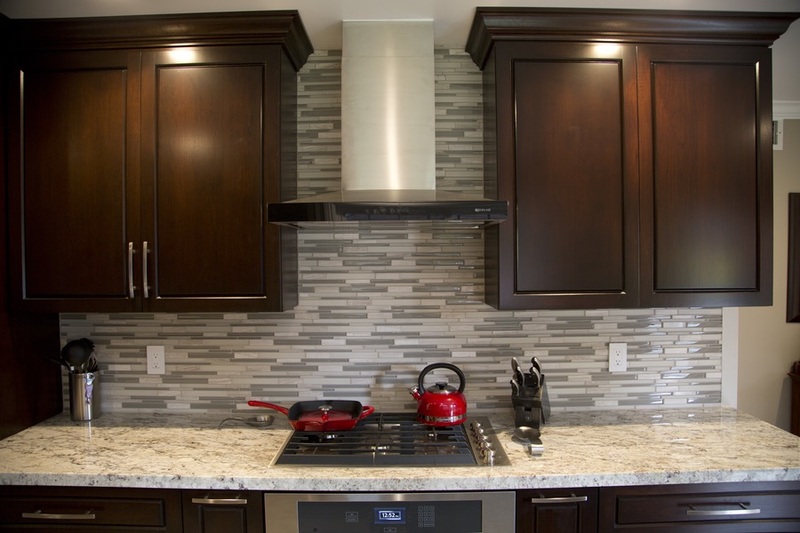 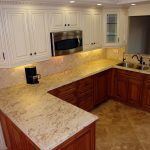 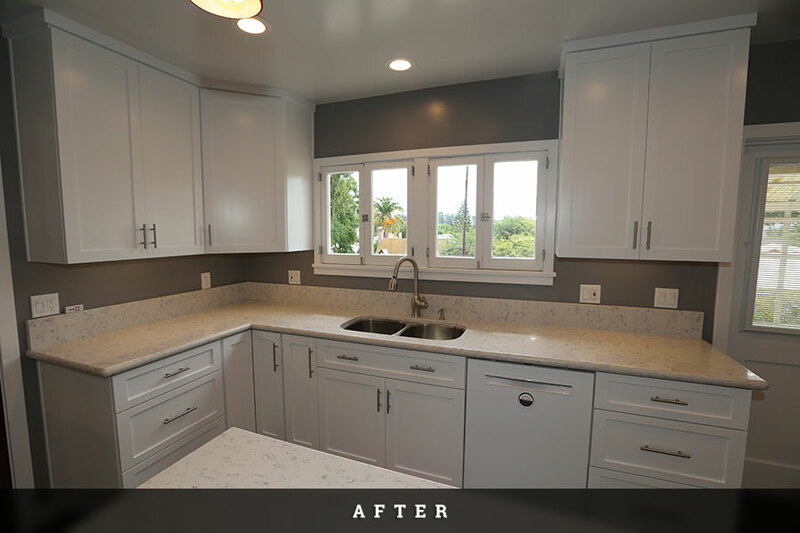 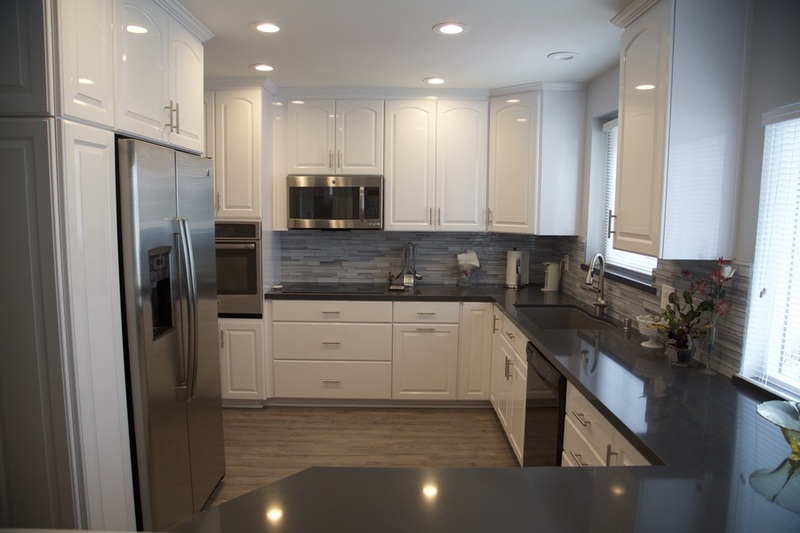 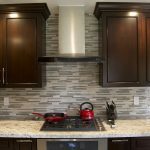 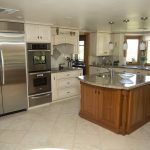 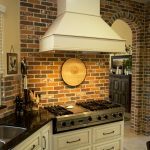 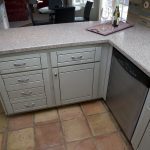 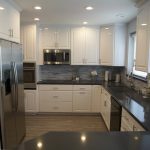 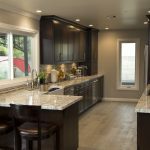 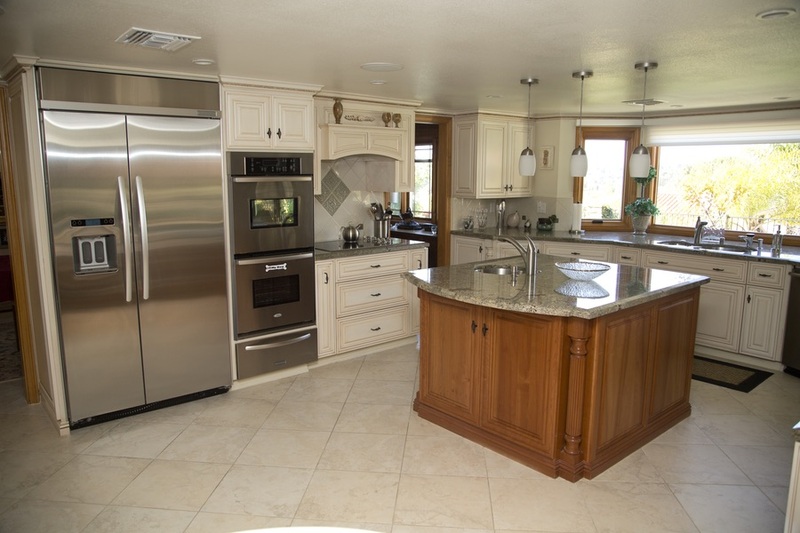 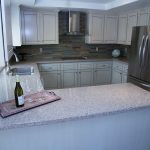 When investing in a kitchen remodeling project that involves dramatic changes to the layout, color scheme, or style of their cabinetry, people sometimes get nervous about whether or not they will love the finished design. 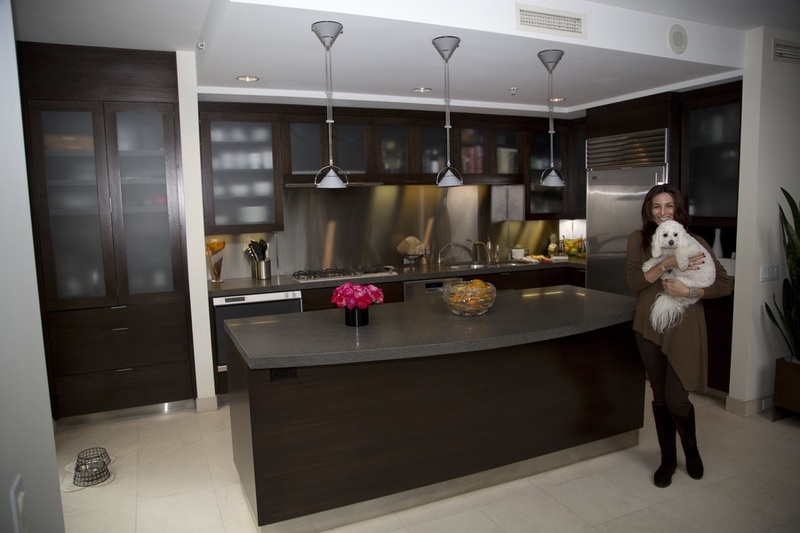 It’s certainly true that samples can look quite different in your hand than in your kitchen. 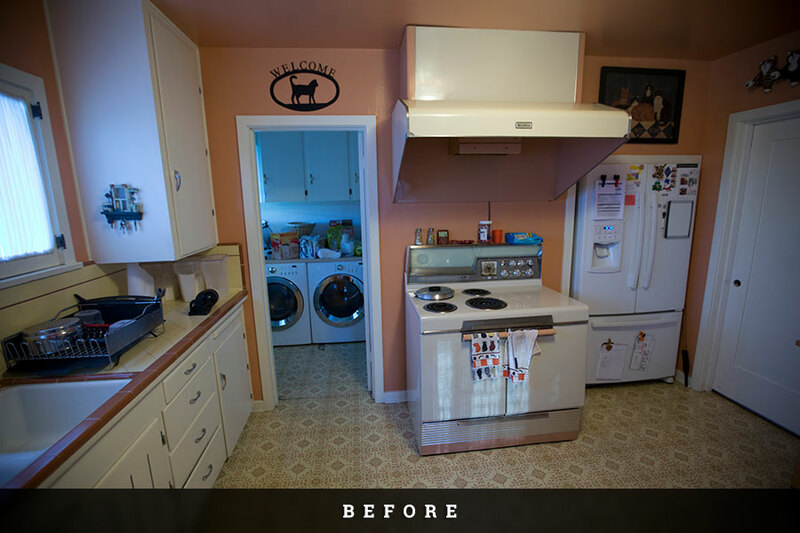 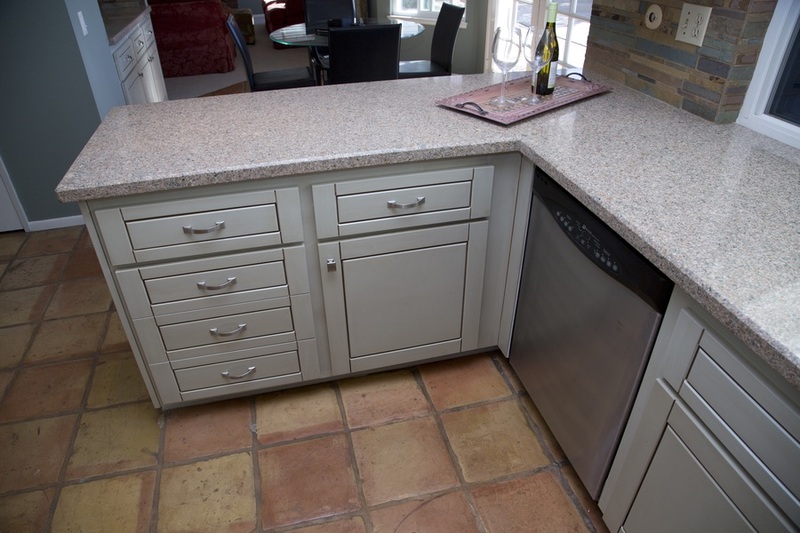 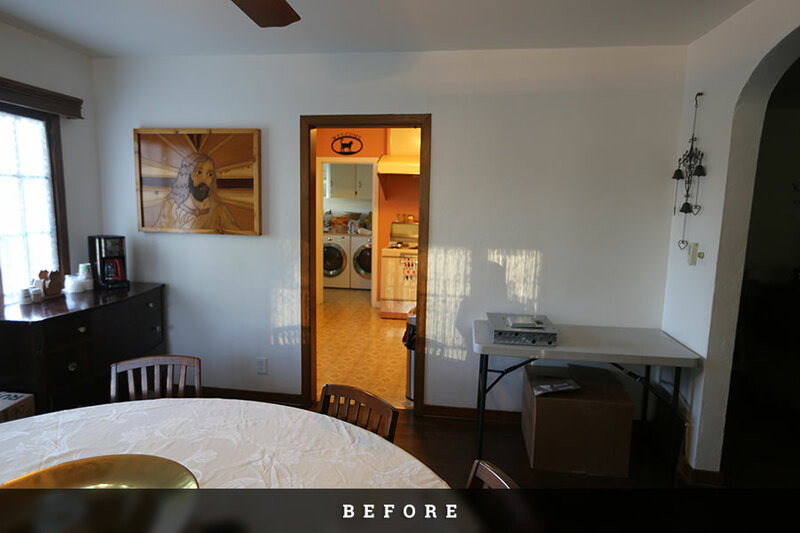 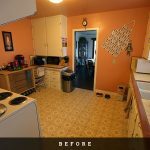 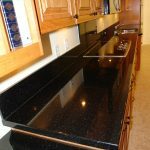 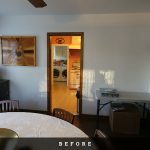 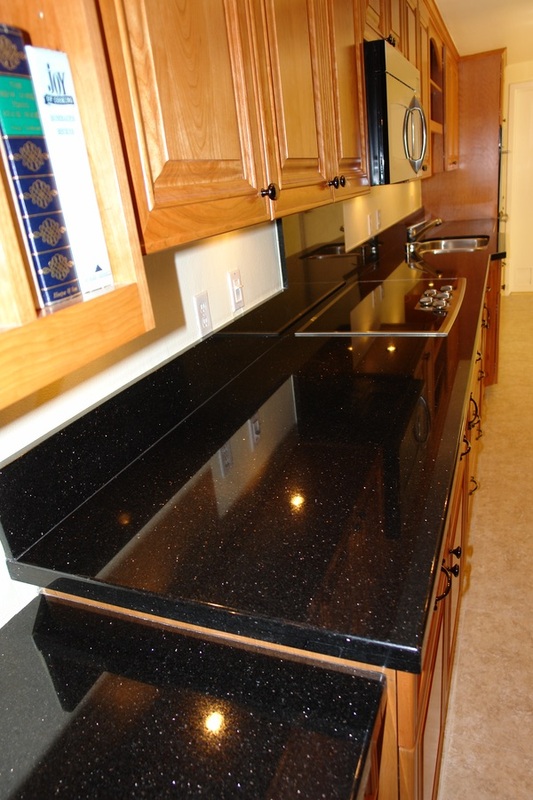 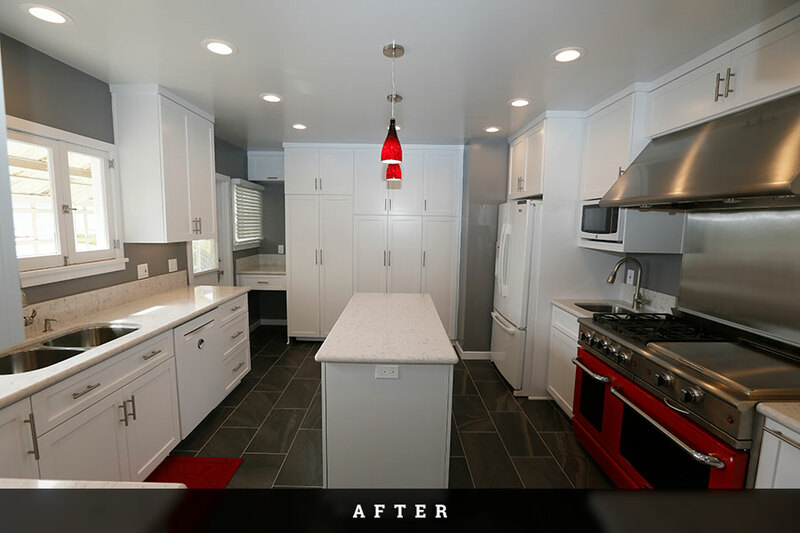 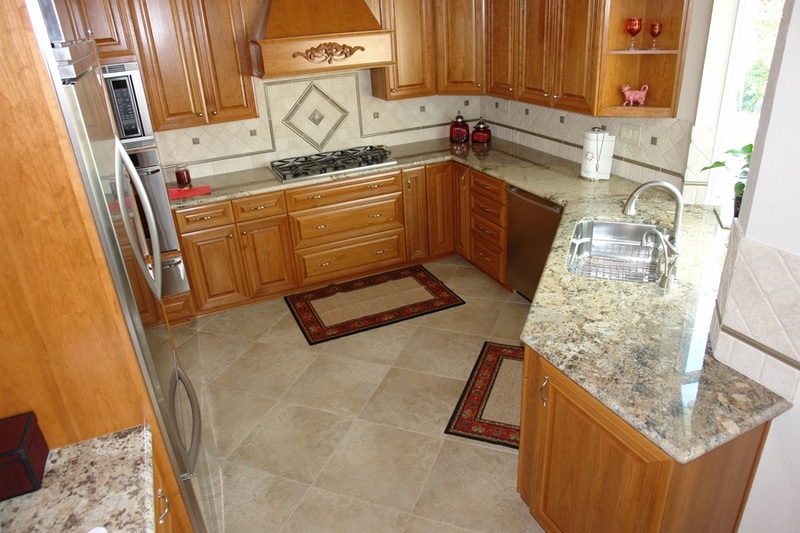 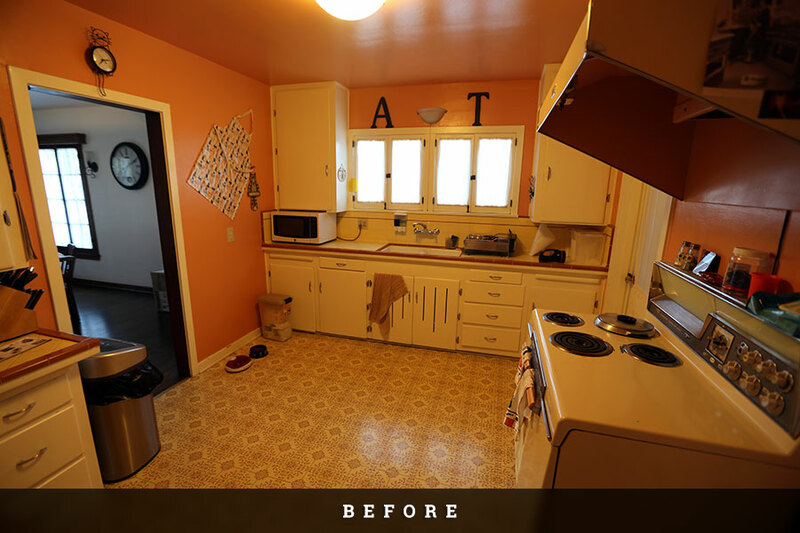 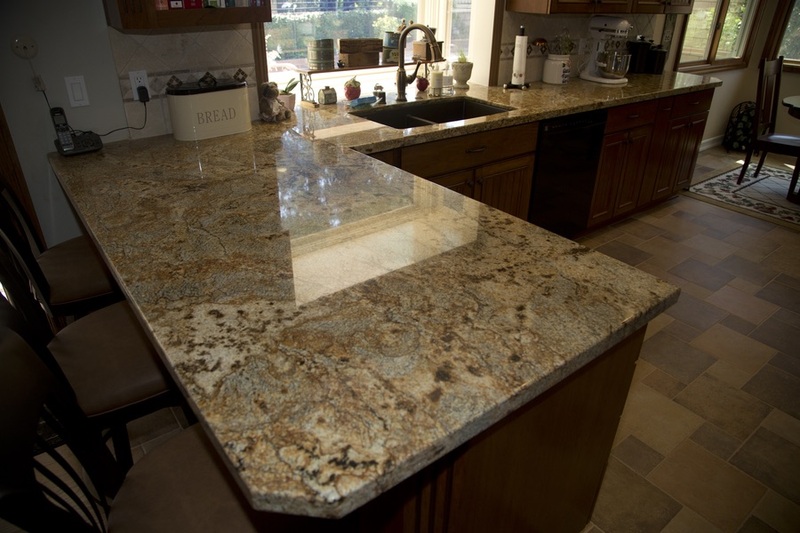 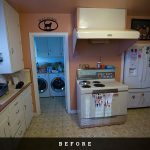 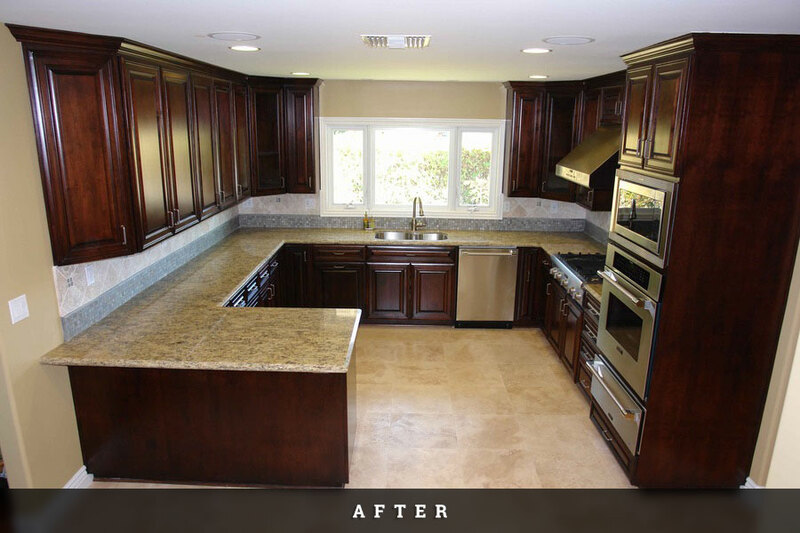 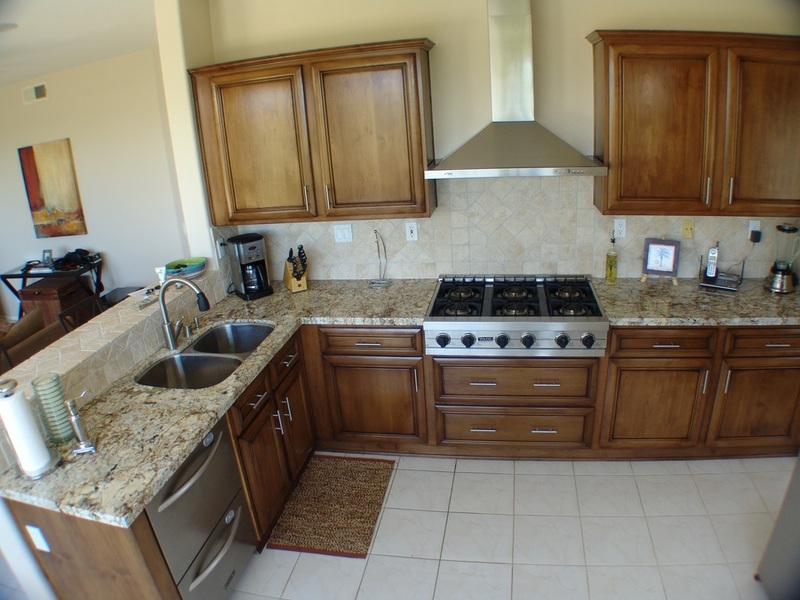 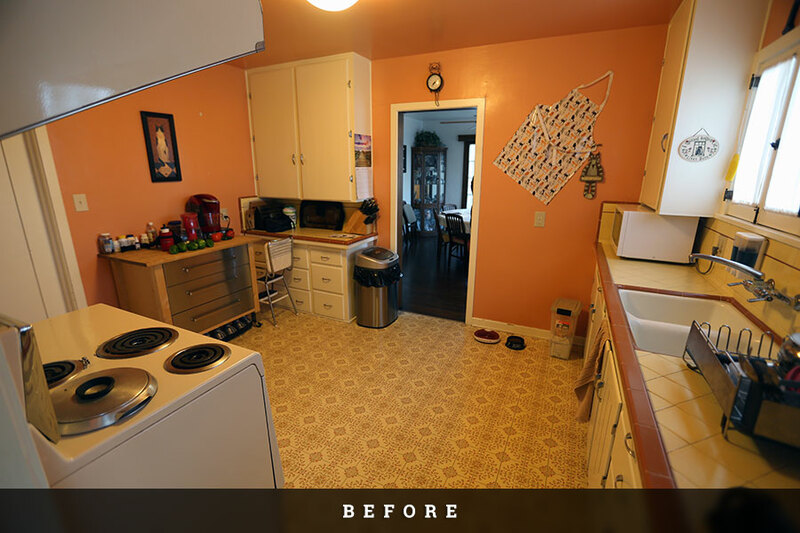 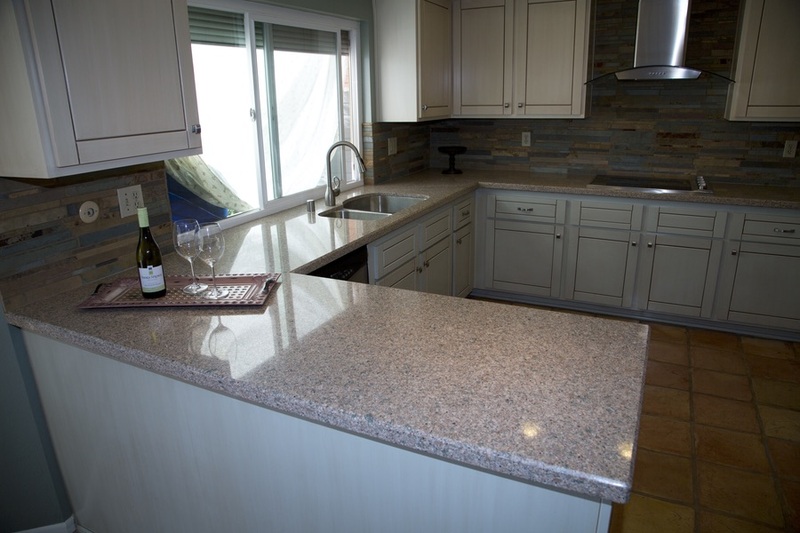 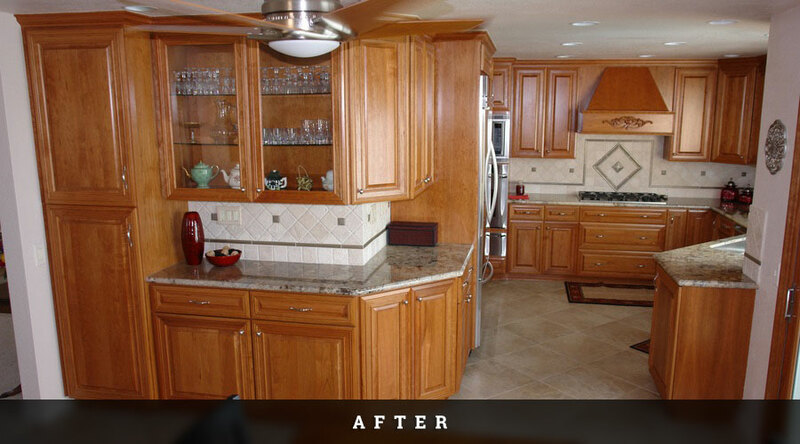 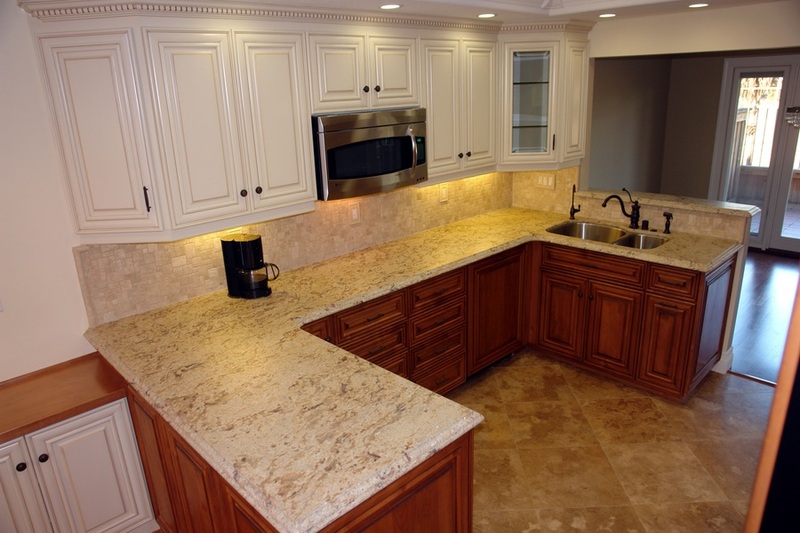 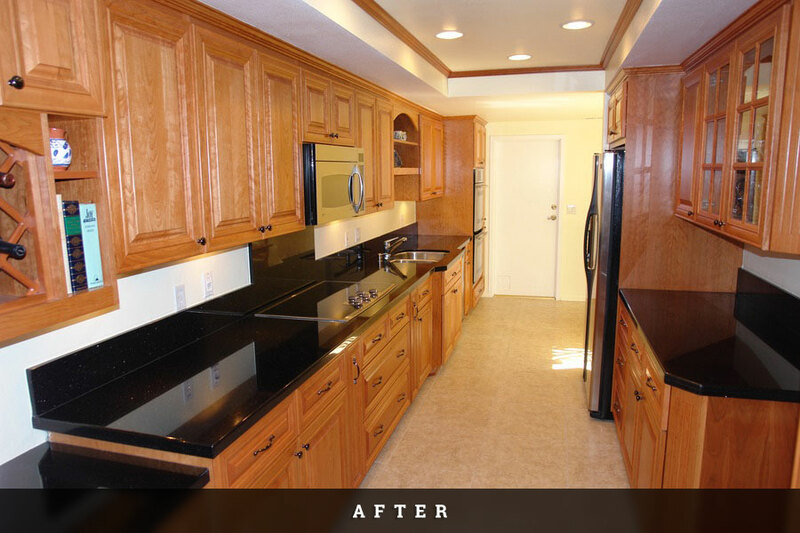 Fortunately, you don’t have to worry about not loving your kitchen remodel with you work with Cabinet Magic. Before we begin work, we will create a 3D computer mockup of your new kitchen cabinet design. 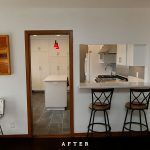 This will enable you to more accurately visualize the finished result, and give you the chance to change any details you don’t love. 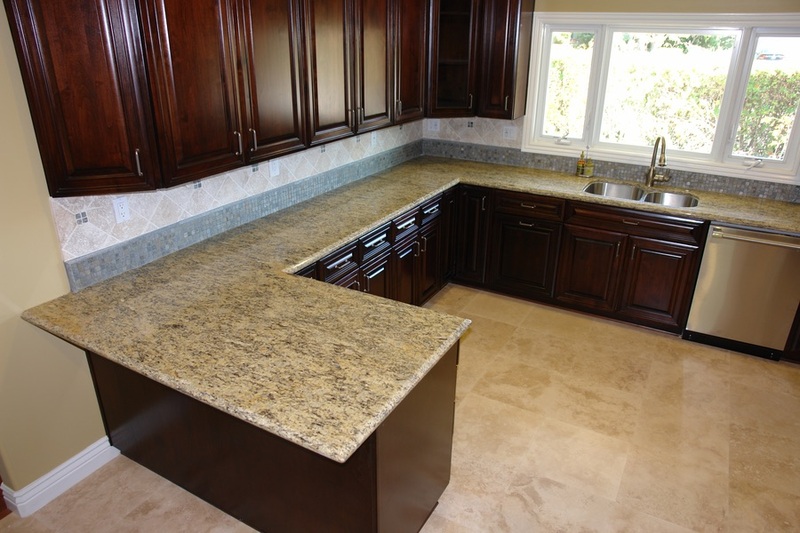 We never begin work until you approve your design.